Dan Nicholls, of Strobes (and keys player for Can of Worms, Brass Mask, Vula Viel, etc.) 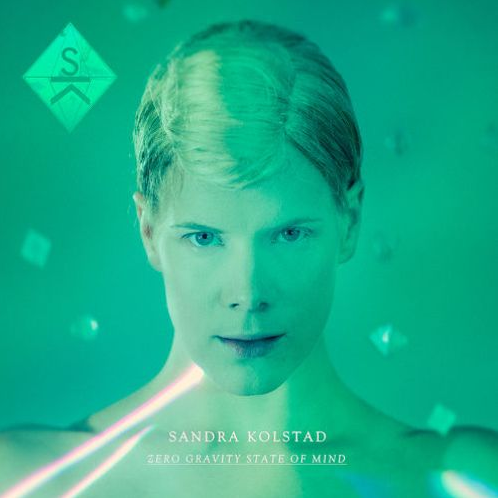 has just released this remix of Norwegian singer Sandra Kolstad. It's typical of the baffling inventiveness that have made his live sets the place to be in the last few months. His beats are made with an unsettling assortment of new and familiar sounds, and the accents and swing are constantly shifting. It makes for a heady rhythmic evolution that develops smartly throughout the track. The bass drops are perfect - heavy, beautifully textured, and drowned in spinning loops.